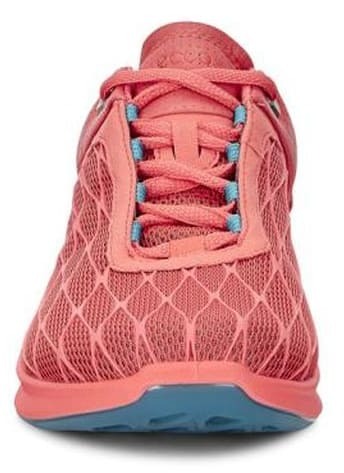 Sportswear meets leisurewear, with these relaxed leather upper trainers. Crafted with yak nubuck leather, these plush shoes feature contrast detailing, subtle embossing, and a fashionable feel. 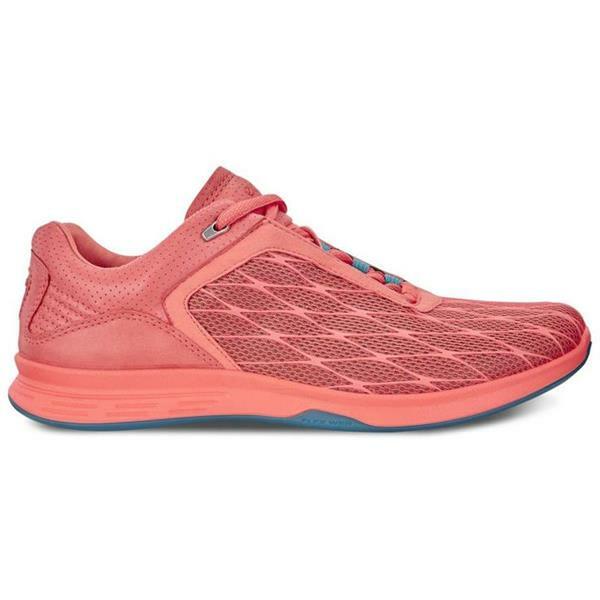 Flexible and lightweight with foam-injected midsoles for comfort, these trendy trainers offer advanced technology as well as attractive styling. 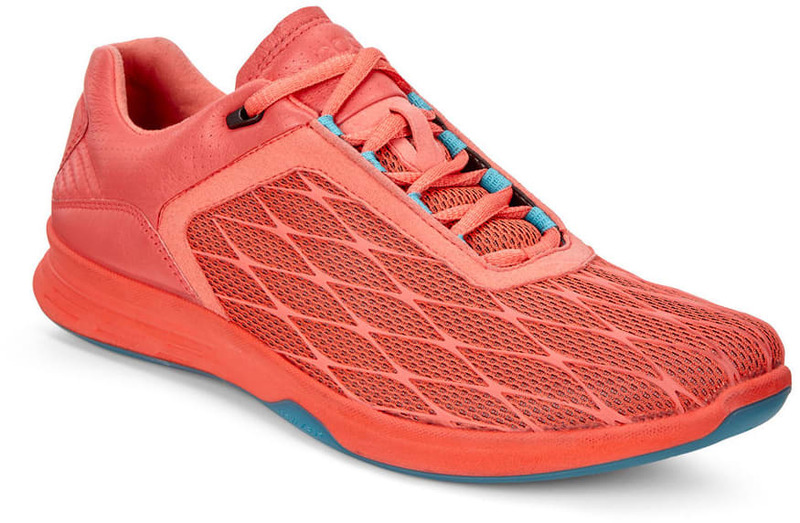 Lightweight TPU FLEX WEB along the sides of the shoe provides outstanding flexibility and stability, encouraging a natural role during walking. 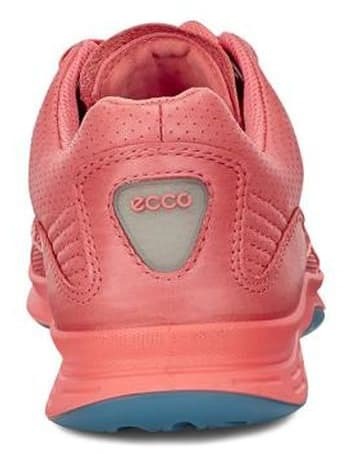 Whether you'll be using them for walking around at the office, working out at the gym, or planting some flowers for this spring's garden, the Ecco Exceed Low will exceed all of your expectations.